[Free Pattern] A Cutie Cute Little Pencil Pouch! This stunning one ball shawl is light and airy and is the perfect pattern for It’s A Wrap Rainbow yarn. 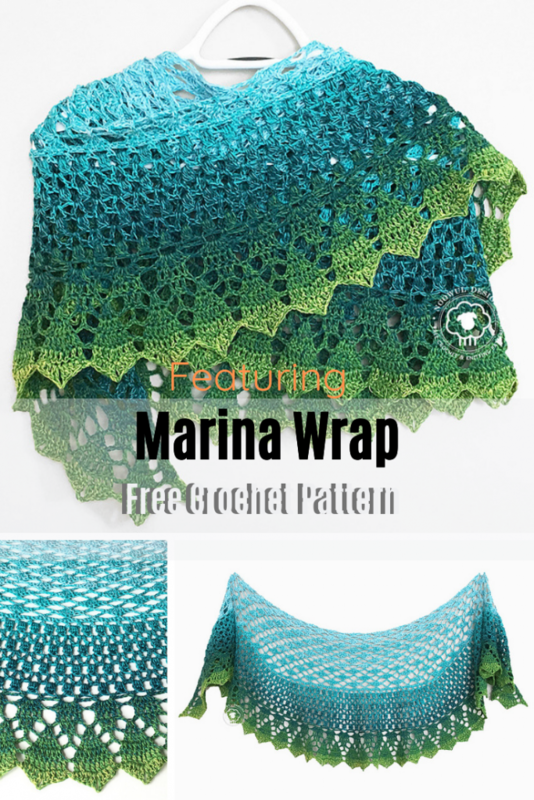 Marina Wrap free crochet pattern by Harlee Wentworth makes a shawl with just 1 ball. The yarn enhances the pattern and creates a stunning shawl with a gorgeous texture you will want to wear all year long. This Wonder Woman Wrap Is Fabulous! 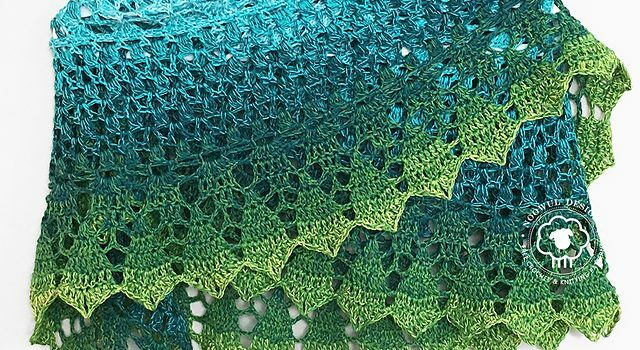 Get the pattern: One Ball Shawl Free Crochet Pattern. Thanks to Harlee Wentworth for the article inspiration and featured image.